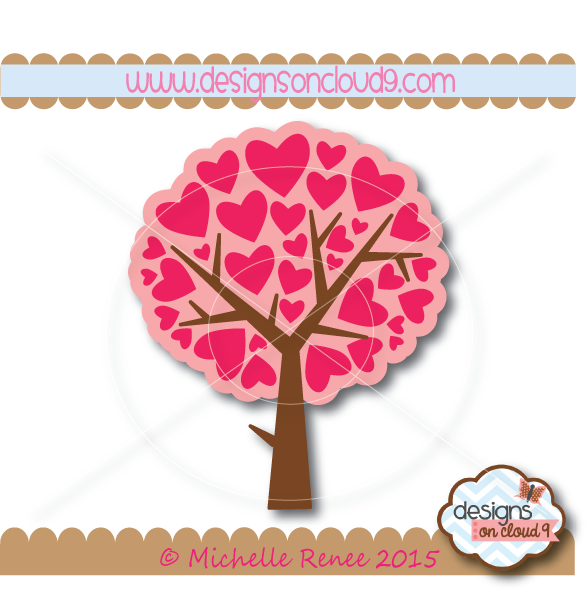 Hello Crafty Friends... Have you seen the new Designs on Cloud 9 freebie?? 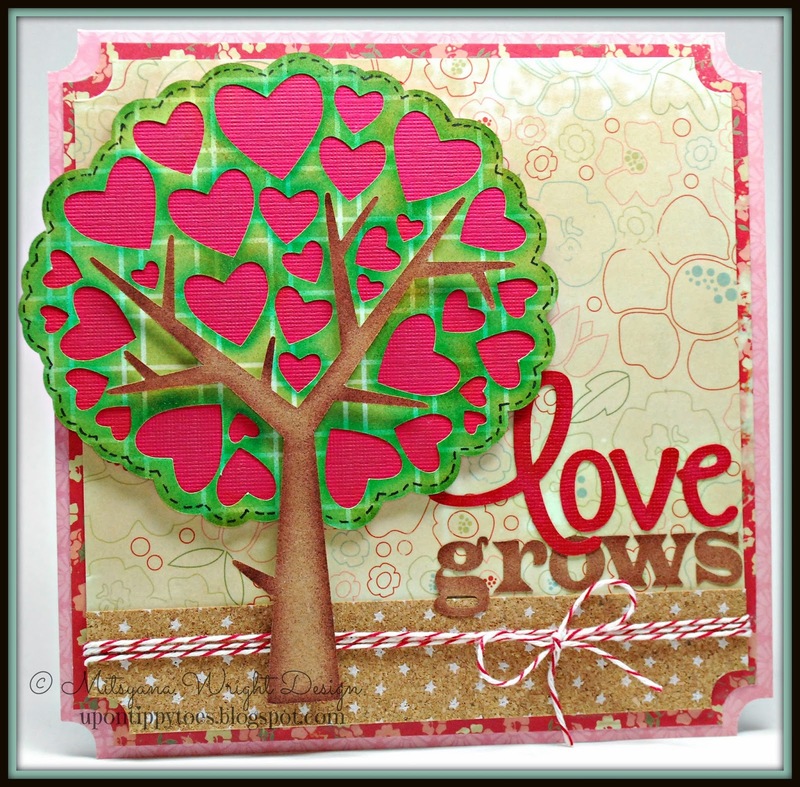 This one is called "Love Tree". This file is just perfect for all your Valentines Day projects! I absolutely adore it! I loved it so much I just had to share with you all this cute card I made showcasing how super' awesome it comes out!! I mean, how stinkin' cute is that?!! But remember this file is only free for a limited time only! So hurry on over to our website before it's gone!! Don't forget we love to see what you're making! If you have any projects featuring Designs on Cloud 9 files and would love to share your creations with us, stop by our Facebook fan page and post them there!! We'd love to see them! !